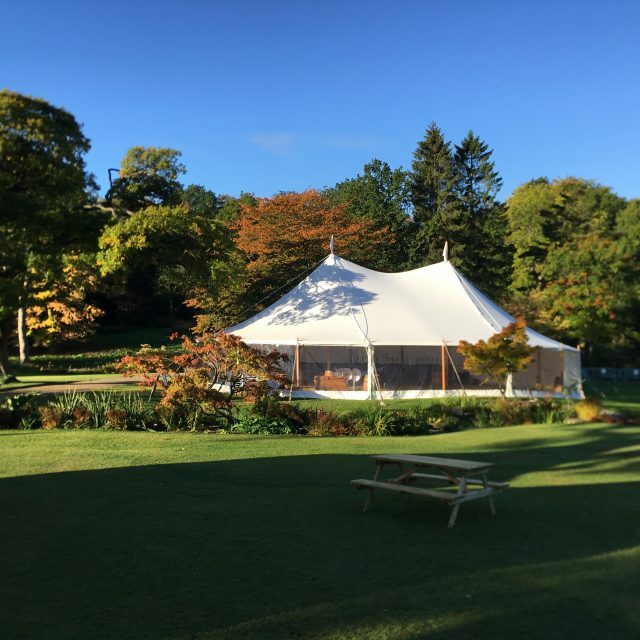 Your Marquee Ltd is an established business with a fantastic reputation. We are very particular with who we recommend and as such only list other businesses on our website who have the same high standards. These are not paid for listings but companies and individuals with whom we have organised and delivered fantastic events with in the past, hence they have made it on to the list. 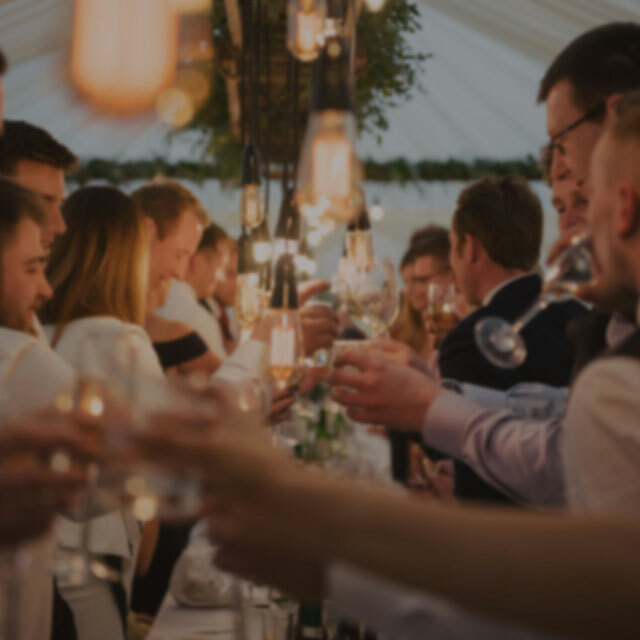 Please use the list of tried and trusted individuals to aid your event planning and have a read of just some of our testimonials on these pages as well. 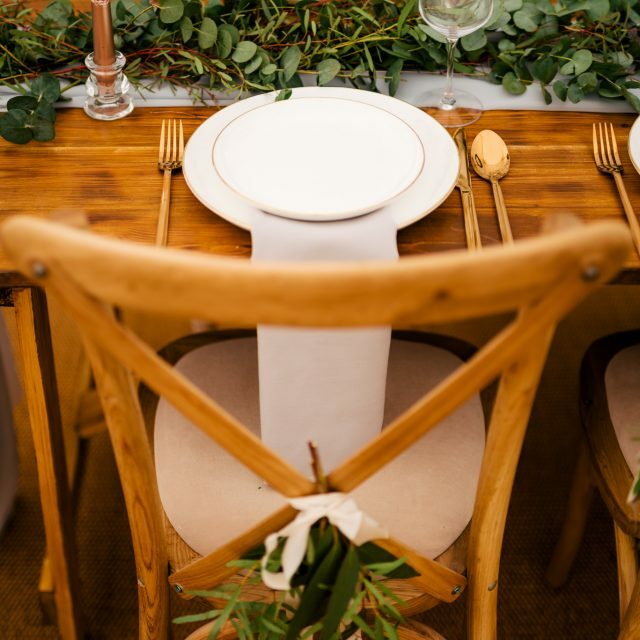 We are all about fantastic events wherever the Yorkshire location! Please look through the images for some inspiration. We like to provide a professional and yet relaxed site visit too – and we aim to provide inspiration during this too. This is therefore invaluable for anyone planning an event. 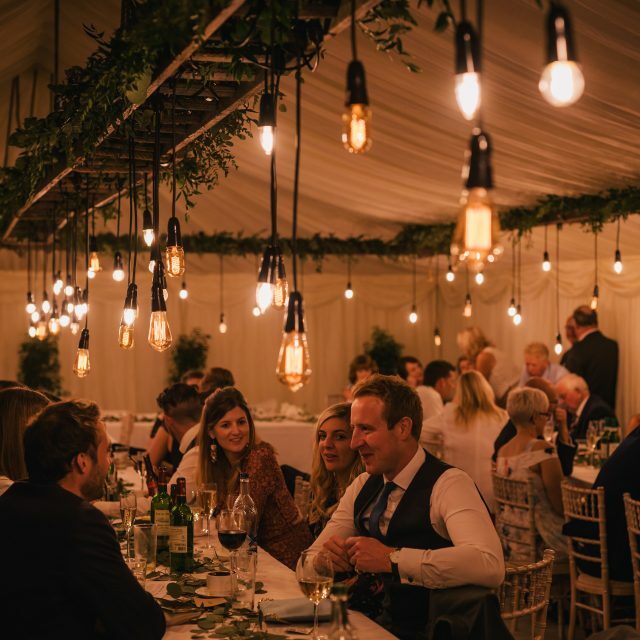 We’ll talk through practicalities as well as decorative lighting etc to make your event so special!